A convicted kidnapper is back behind bars after escaping a maximum security prison using wire-cutters flown to him via drone, authorities in South Carolina have confirmed. 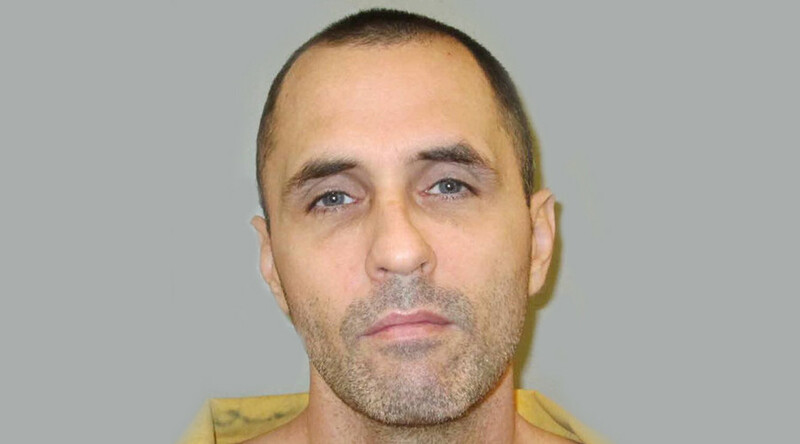 Officials with the South Carolina Department of Corrections (SCDC) confirmed that Jimmy Causey, 46, was apprehended by officials from the Texas Department of Public Safety Friday around 3:00pm. At a news conference, South Carolina Law Enforcement Division (SLED) Chief Mark Keel said Causey was apprehended at Motel 6 in Austin, Texas, more than 1,000 miles away from the prison he escaped from. Keel said Texas authorities caught Causey while he was sleeping, and were able to arrest him without any resistance. Causey was armed with both a semi-automatic pistol and a pump shotgun, Keel said. He was also found with additional ammunition, four cell phones, as well as $47,654 in cash. "If someone leaves the South Carolina Department of Corrections and tries to escape, we will hunt them down and look for them until we find them," SCDC Director Bryan Stirling said. "They will not be able to sleep or close their eyes and feel comfortable that they've gotten away because we will not stop like you saw this week." "Everyone who assisted him, we intend on bringing to justice as well," Keel said. Causey left a “makeshift dummy” in his bed on July 4 to fool the guards into thinking he was still asleep. He then escaped by using wire cutters to cut through the wire fences at Lieber Correctional Institution, Stirling explained. Stirling also announced that authorities are spending $7.65 million to put up 50-foot golf netting around most of their institutions to stop “throw-overs.” However, there is no system to stop drones. 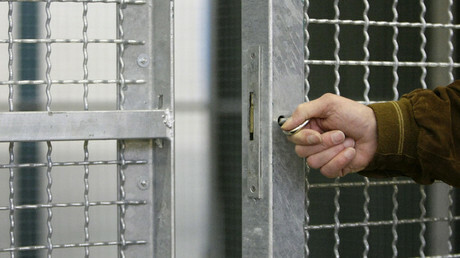 Keel and Stirling also urged the Federal Communication Commission (FCC) and the federal government to allow officials to block cell phone signals in prisons, saying, that while inmates are physically incarcerated, their ability to use cell phones means “they are no longer virtually incarcerated."